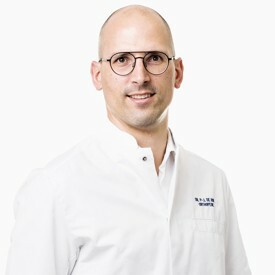 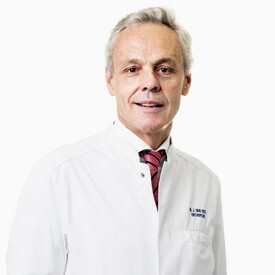 The hip clinic at Orthopedie Roeselare possesses extensive expertise, which means all complaints and abnormalities of the hip are treated with the utmost care. 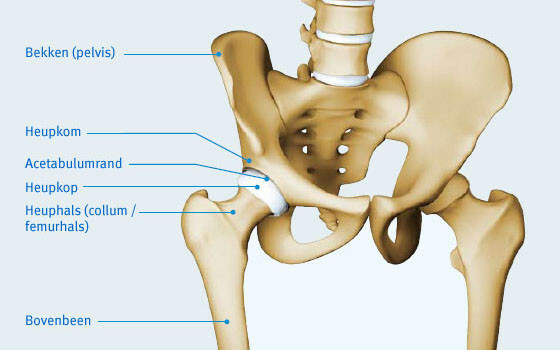 A customised patient treatment plan is compiled following an examination and diagnosis of the problem with the hip joint. 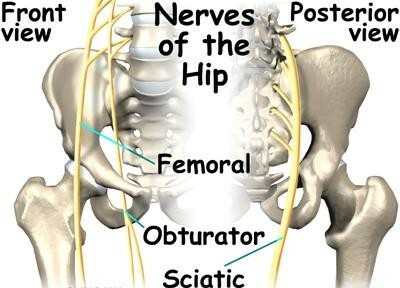 From specific physiotherapy to keyhole surgery or performing a hip replacement. 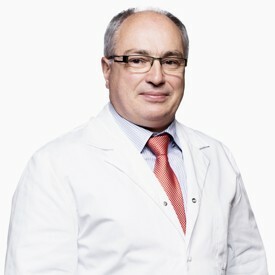 The treatment techniques applied by our doctors are highly refined and results-oriented. 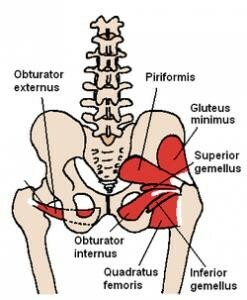 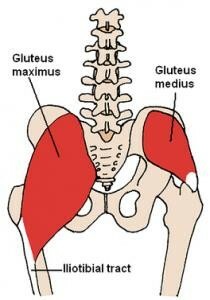 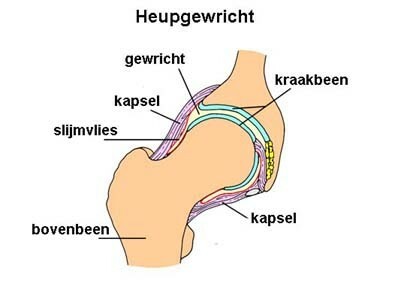 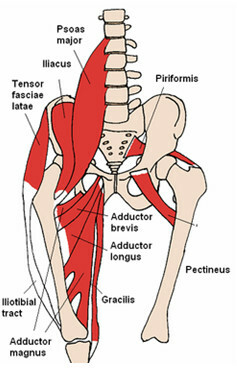 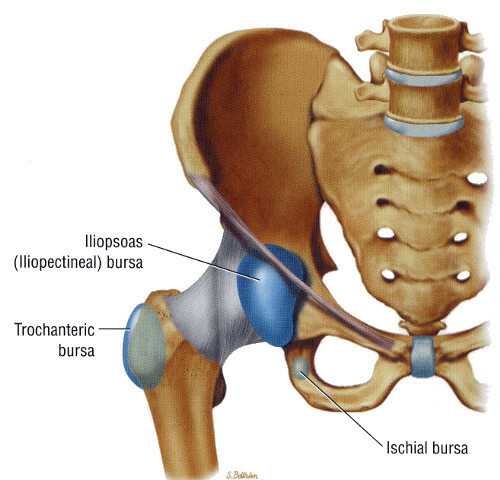 Possible diagnoses or causes of hip complaints are osteoarthritis, dysplasia, avascular necrosis or impingement. 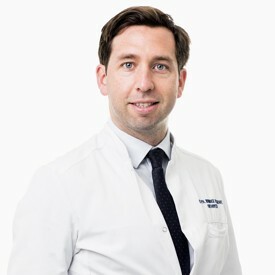 Arrange a consultation with one of our doctors.